As we enter an increasingly digital era, revisiting older content is only going to get more complicated. Given that every corporation and their sister company has a streaming service digital rights management is becoming increasingly messy. 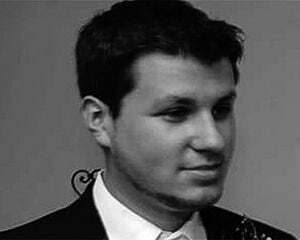 Some games, particularly on the Sony side, are only accessible on Vita or through cloud services. Microsoft came through with backward compatibility all the way back to the original Xbox this generation, but it's limited to supported games. Naturally, a bunch of classics are going to slip through the cracks. It's time to re-introduce Asura's Wrath into the world. 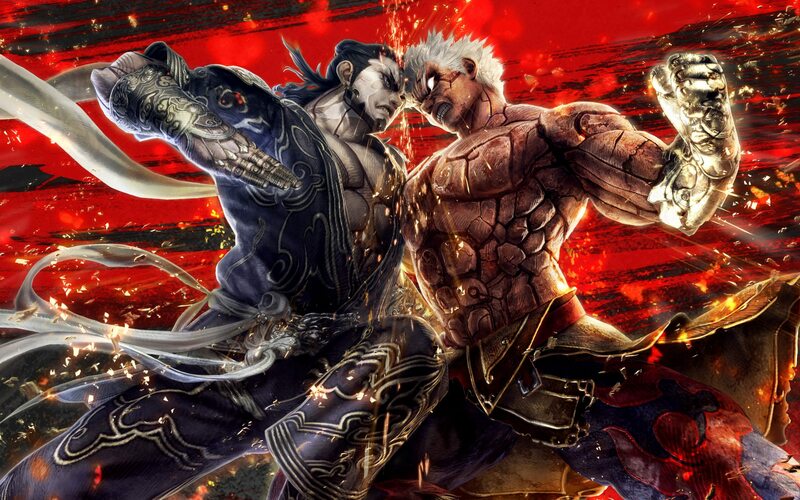 There really isn't quite anything like Asura's Wrath, but I'll prepare you now: it isn't for everyone. If you hate the idea of QTEs, like purely loathe them and are one of those "I will never do [x]" people you will not have a great time. For everyone else, it's worth a shot. Asura's Wrath is basically a playable anime with all of the over-the-top trimmings. Characters hit rock bottom, power-up into indescribable states of being and there's a ton of drama to boot. The fact that it's presented in a TV show fashion (complete with title cards) makes it all the more unique, which helps justify the sometimes jarring shifts from a fighting game shell to a beat 'em up to a shooter. 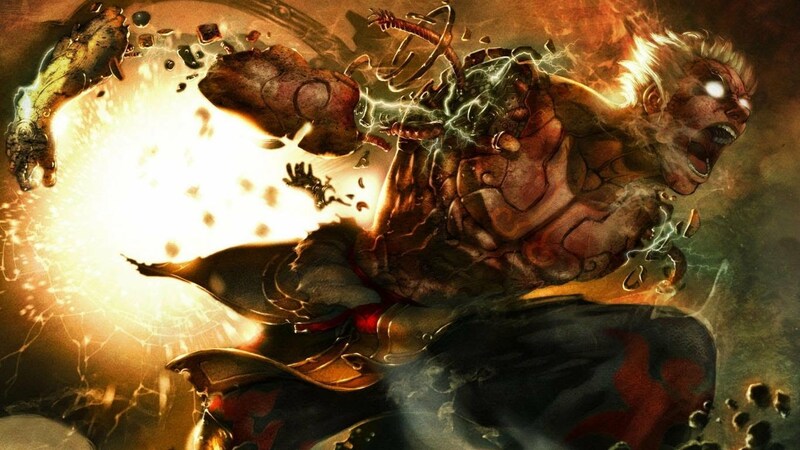 Without spoiling much the universe of Asura's Wrath is inhabited by Gods and Asura himself is a demigod that commands the emotions of rage and tenacity without going overboard. He's an interesting character to follow and with operatic twists at every turn to scoot you along it's easy to keep moving. Bottom line: the world needs to be re-introduced to Asura, whether it's through Xbox One backward compatibility or a current generation re-release. Given that Capcom is entering another resplendent era, perhaps it'll find new footing. I've reached out to Capcom for comment, but given that they haven't really spoken about Asura's Wrath in seven years it's doubtful they'll have anything to say on the matter. The latest campaign I can find that had any traction was back in April of 2018 on the official Microsoft Answers forum. Simply put the request states "it's gotta be done," and I have to say "I gotta agree." Nearly a year later I'm bringing that request back, but this time I don't have an Ambassador telling me to "just go vote for it" like they're my dad or something. You're in my house now.